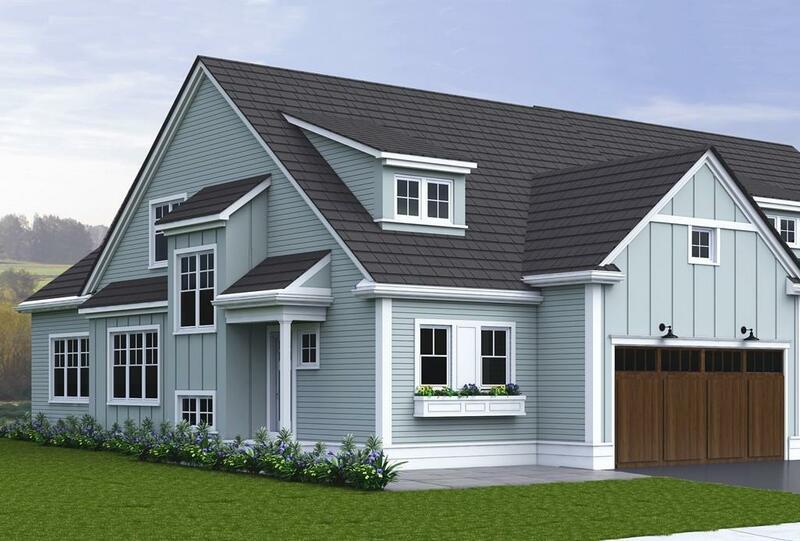 The Trails in Hopkinton combines a rich farmland setting with the modern amenities designed for carefree living. Constructed with quality products and fine craftsmanship, the luxurious townhomes in Phase I are designated for residents 55 years. Owners can choose from five different floor plans that vary from 2, 100 sqft to 2, 500 sqft, with option to finish additional space in the basement. Some of the upscale features included in all homes are 9 feet high ceilings on the first floor, hardwood floors, 2.5 bathrooms, Kohler plumbing fixtures, two-car garage, patio or deck, master bedroom suite (on the first floor in most floor plans), gas fireplace, stainless steel appliances, kitchen island, and exquisite cabinetry selections for kitchen and bathrooms.The lavish and serene community boasts beautifully designed paths throughout the development, including pocket parks to stop and enjoy the scenery, a dog park, bocce court, fitness facility, meeting room, and a community garden.